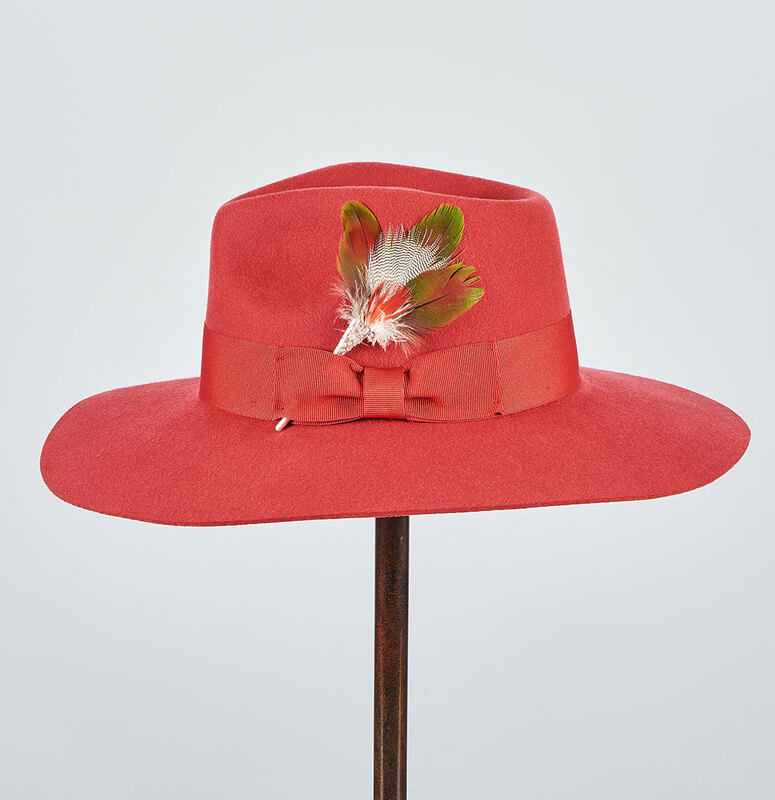 This red feather pin needs to be specially sourced so please contact us by email or complete the contact form. 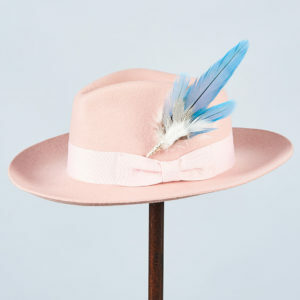 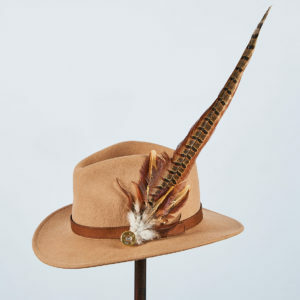 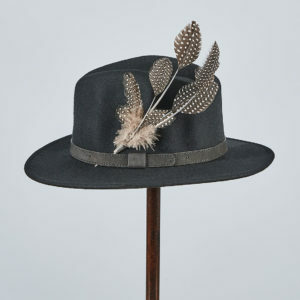 Our exquisitely stylish feather pins will take you from fashion in the field to your shooting lunch or day at the races. 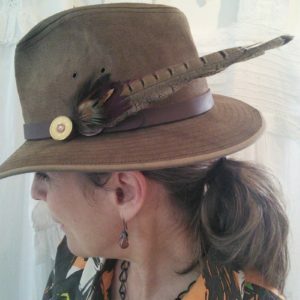 Set into an upcycled cartridge base or filigree holder they look great on a Fedora, Trilby or Panama .